Begin the journey - or write the next chapter to your love story – at Couples, Jamaica’s favorite all-inclusive luxury resorts. 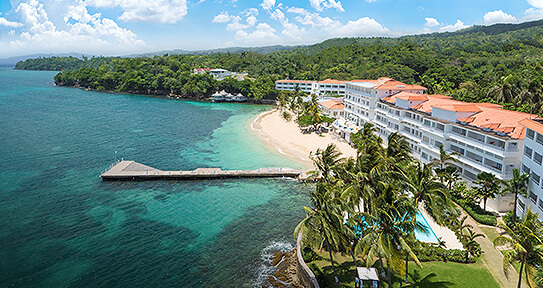 From Ocho Rios to Negril, our four oceanfront hotels were built on one idea: true love is the trip of a lifetime. This iconic resort features its own private island, fresh new guest rooms, and chic island style. 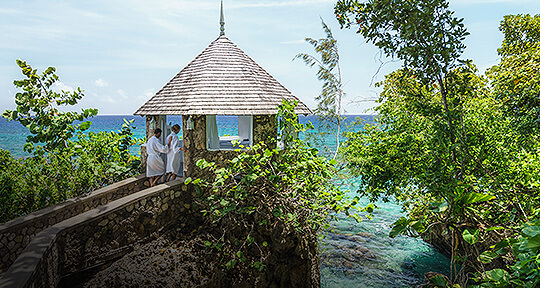 Intimate and romantic, the “Jewel of Jamaica” boasts storybook trails, secluded pavilions and old world glamour. Our most intimate property, this tropical gem has a stunning treehouse spa and a vibrant island vibe. 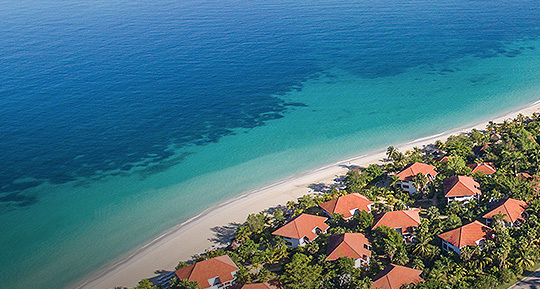 Beloved by active guests, our largest resort delights with a massive fitness complex and a sunny perch on Seven Mile Beach. Very relaxing vacation once again. Our favorite in the Caribbean. Great service with a smile. Wonderful fresh food. Best beach. My wife and I have been here 10 times in the past 12 years. That kind of tells you how we feel about Couples Negril. Best beach, best staff. Small and so relaxing. Can't say enough on how much we love this place. Best vacation, will come back! It was perfect! I will come back for sure. Premium food, premium drinks, premium service! It's a dream of a beach vacation. Love it, just perfect! Beautiful resort, friendly staff, and the best beach you could ask for! Intimate romantic resort. Friendly accommodating staff. Beautiful location. Entertainment whilst dining was a very nice touch. Everyone was fantastic!! I highly recommend this resort. You will not be disappointed! 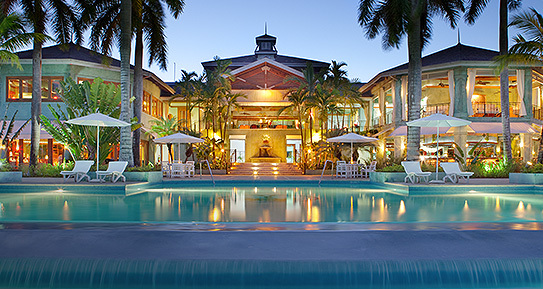 At Couples Resorts, your most important celebrations unfold in the most idyllic settings in the world. Whether you’re planning to say your "I Do's" on a private island or toast your newlywed status on a sun-kissed beach, we promise to make sure everything - from fresh flowers to sparkling wine - is absolutely perfect.